‘After’ the wine tasting…Niagara is Canada’s most celebrated grape and wine producing region with over 40 wineries. 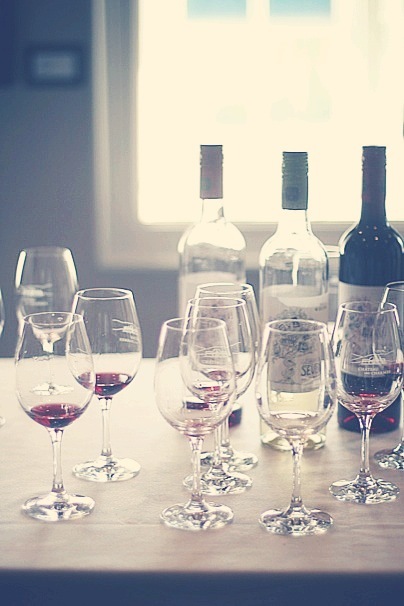 Each unique in their own ways, to choose a favorite winery would be impossible. Some are elaborate and others more rustic. A favorite of mine, and pictured above, is Château des Charmes. A leading winemaker boasting hundreds of national and international medals. The award winning vineyard features a number of rare and unique varieties of grape including Gamay Noir ‘Droit’ and Aligoté. The winery was founded in 1978 by Paul Michel Bosc, a fifth-generation French winegrower who graduated from the University of Burgundy in Dijon, France with degrees in Viticulture and Oenology. His wife, Madame Andree Bosc, is a former French teacher and loves to greet her past French students. My daughter is a lover of all things French, so we really do enjoy this particular winery. In fact, during today’s visit, Libby was able to converse in French with one of Paul and Madame’s sons. I highly recommend this winery’s tours and yes, bring the kids. My children are fascinated by the wine making process and while the adults are taste testing at the end, the under age can sip on grape juice. I took this photo with my Canon DSLR using the 50 1.4 lens. My settings were ISO 200, F 1.4 and a shutter speed of 1/640. Sending the photo to my phone, I sharpened, cropped and changed the brightness and contrast in Snapseed. I then applied a filter in Afterglow. I actually love this photo in black and white, but opted for color to show the burgundy wine. 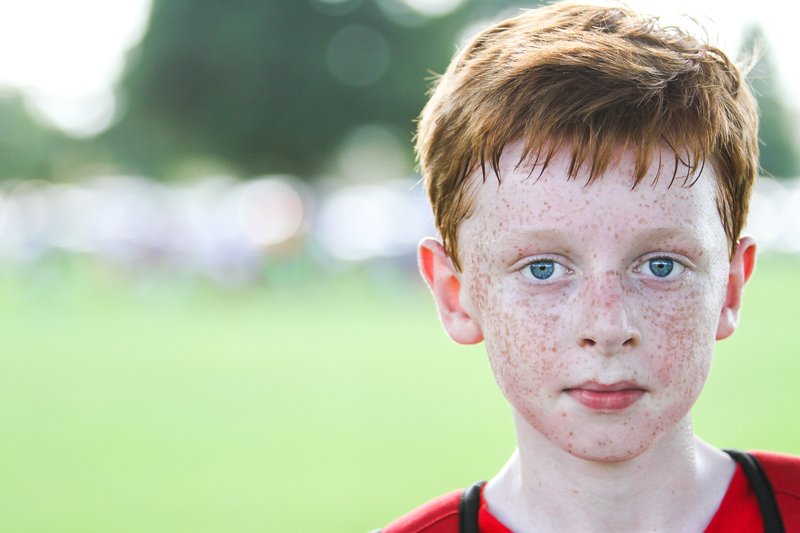 Wet hair, wet shirt, freckles flaring, cheeks rosy… just a few side effects from an afternoon soccer game on an extremely hot and humid Texas day. After a win for the Texans, after lots of running and blocking, here is Will as he walks off the field. I took this photograph at around 4:45 in the afternoon using my Canon DSLR camera paired with a 70-200mm f/2.8 L lens. As all the spectators were crammed under what little shade the trees offered, I bumped my ISO up a little to 200 on this bright day so that I could use the higher shutter speed of 1/800, even with my aperture wide open at f/2.8. I post processed the picture in Lightroom 4, increasing the contrast and clarity and adjusting the saturation and luminance of the oranges, reds, and greens in the image.